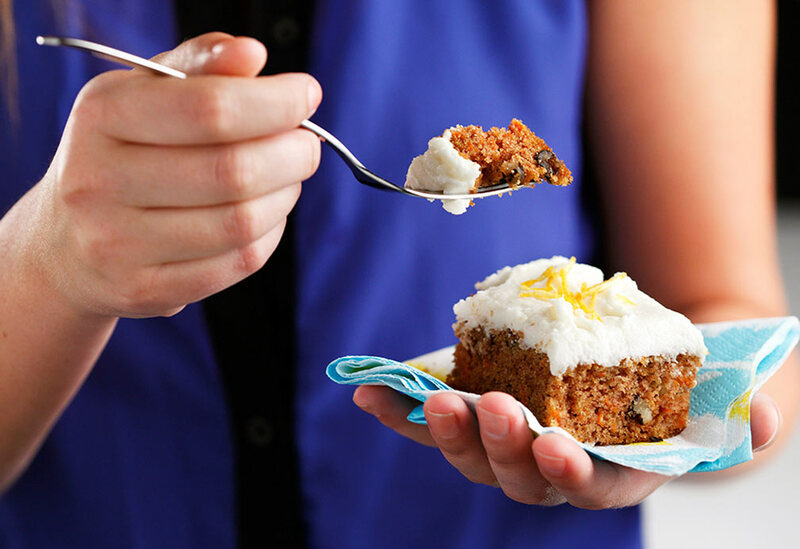 This moist carrot cake has a nice flavor of spice and sweetness. 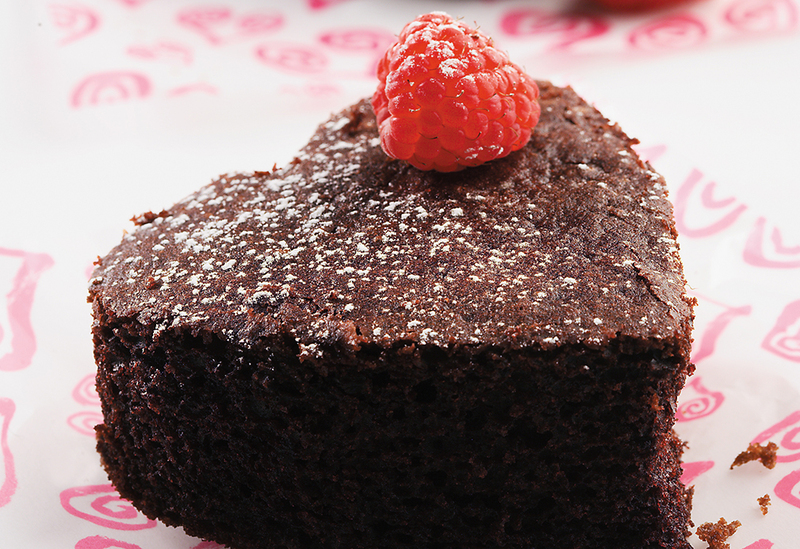 The canola oil helps this cake keep its moist freshness. 1. In a large bowl, beat eggs, add sugar and canola oil. 2. In another bowl measure flour, baking powder, baking soda and spices. Sift together and add to the first mixture. 3. Fold in carrots, pecans, pineapple and coconut. 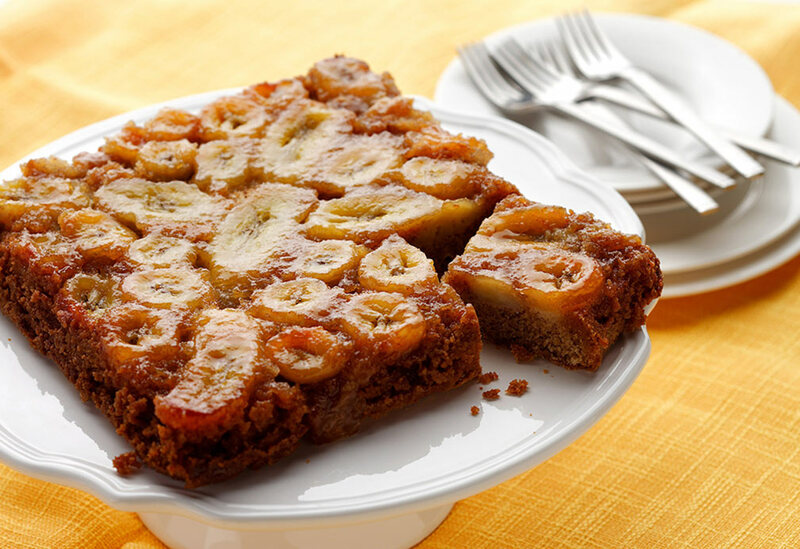 Pour into a 9 x 13 inch (23 x 23 cm) lightly oiled pan and bake at 350 °F (180 °C) 45 to 60 minutes or until cake tester inserted in center comes out clean. 4. To prepare icing: cream margarine and cream cheese in a bowl. Add icing sugar, and just enough orange juice to make fairly stiff icing. Ice cake and sprinkle with orange peel. Chill to set icing. 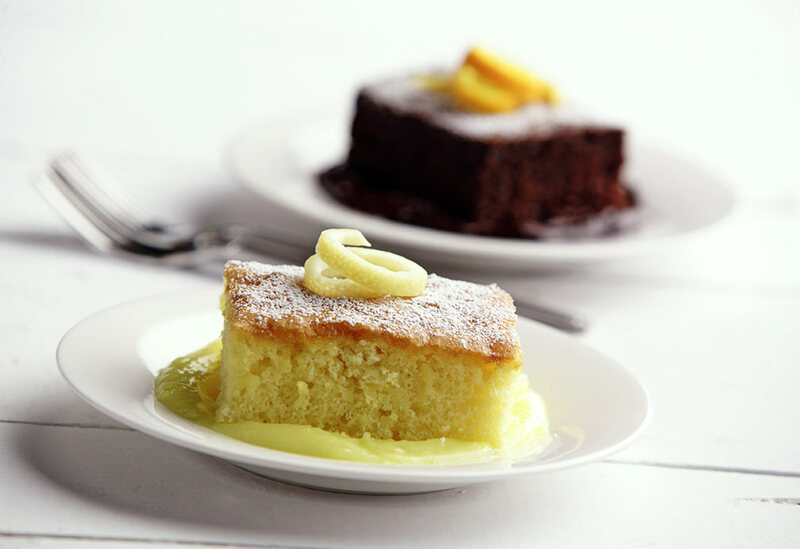 Check out the baking section of our website to learn how to convert your solid baking recipes to canola oil.